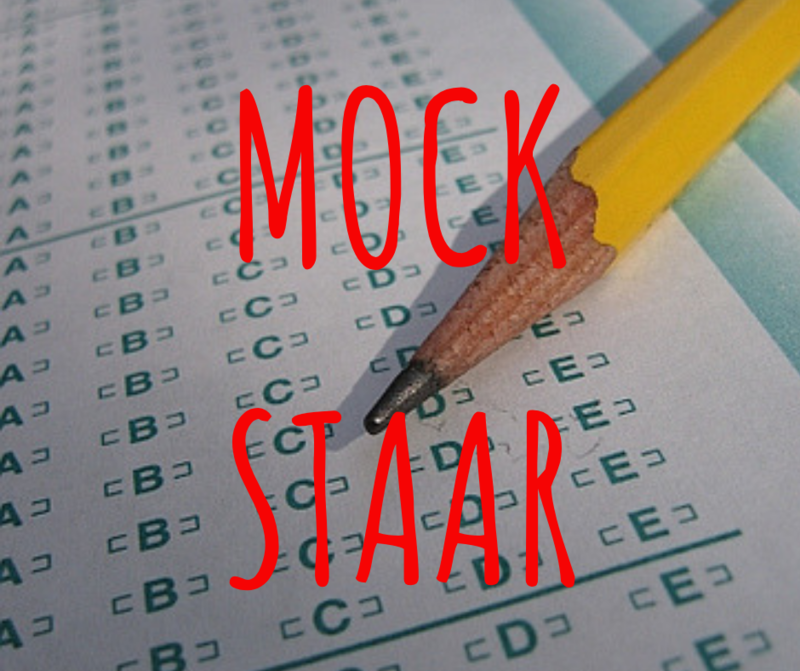 February 11th and 12th, 2019 WOSMS will administer Mock STAAR testing for 7th and 8th grade students. Administration of 7th Writing, 8th Algebra, and 8th Math mock tests will be held Monday, February 11, 2019. 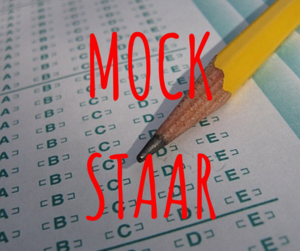 Administration of 8th Reading mock test will be held Tuesday, February 12, 2019.